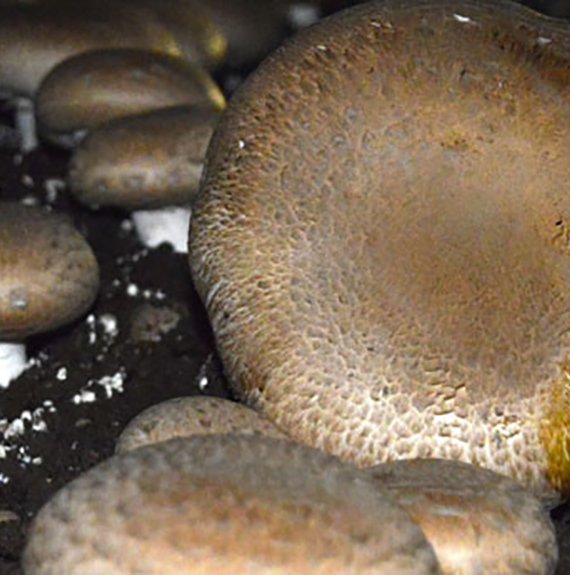 Harte Peat Ltd, operate the production of its mushroom casing material according to best practise and Code of Practise for production of casing material suitable for organic mushroom production. We harvest peat from our own private bog supervised by An Bord Pleanála. The surrounding woodland areas are maintained as screening and will not be harvested under our planning agreement. We do not use any chemicals in connection with the excavation of, or surface harvesting of our peat from the Bogs. Surrounding weed control at the perimeter of the harvested area is carried out by mechanical flail only and no herbicides are used. The material dug is carried into our ‘controlled area’ where our casing mixing plant is built and operates. Cleaning of the plant, storage bunkers and surrounding concrete hard standing areas is carried out by pressure washing with water. No chemicals are used in this area. 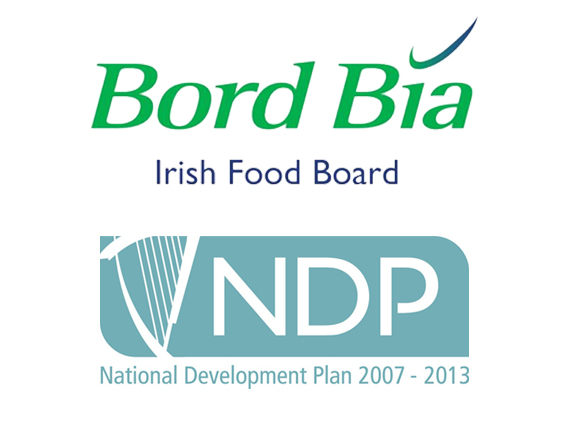 We use Bord Bia approved Food Grade cleaning agents. Bulk carrying vehicles are pressure washed before entering the controlled area using a pressure washer with clean water. Click the buttons below for info about Mushroom Casing Quality Assurance Scheme’s production standards, or to view a certificate of Lichen Group’s Organic Statement. The Mushroom Casing Quality Assurance Scheme (MCasQAS) was developed by a Technical Advisory Committee (TAC) representing Bord Bia – the Irish Food Board, Teagasc, the Food Safety Authority of Ireland (FSAI), the Department of Agriculture, Food and the Marine (DAFM), Agri-food and Biosciences Institute Northern Ireland (AFBI), Department of Agriculture and Rural Development Northern Ireland (DARD), casing & mushroom producers and technical experts. It replaces the previous Code of Practice for Mushroom Casing Production in Ireland, Revision 03, July 2011. Harte produces 2 batches per week on site, production on Mon, Tue & Wed is the first batch and production on Thursday, Friday & Saturday is the second batch, each batch has a number determined by the corresponding Julian calendar number, the Julian date on Monday for batch 1 and Julian date for Thursday on batch 2. 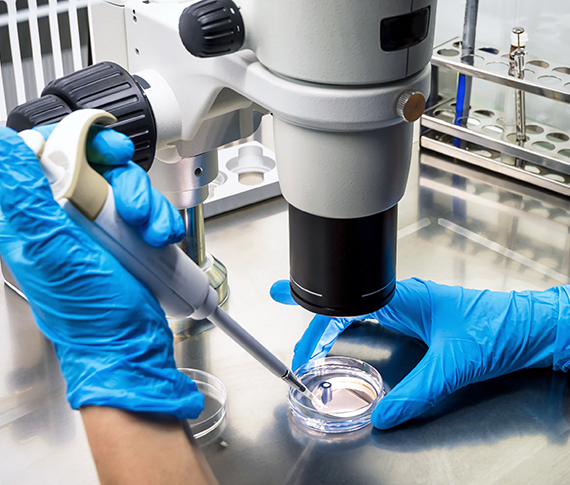 All raw materials would have a certificate of Salmonella, E-Coli & Listeria free status, we also take quarterly samples of each input and send for testing at an approved Laboratory. A sample of the blended finished product from the daily production run on every batch is sent to an Approved lab for testing, the process involves taking a daily sample and from this a representative batch sample is sent to the lab, each batch is certified for Listeria, Salmonella & E-coli free status. Harte can provide a certification on all the batches that we supply to a farm. Each container of Harte Peat also has a phytosanitary certificate by container serial number.